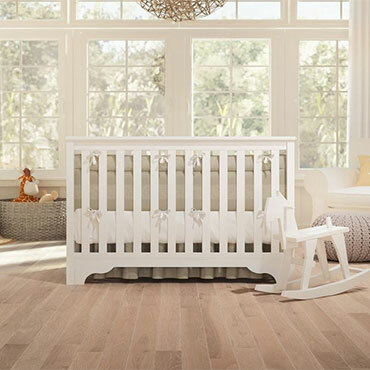 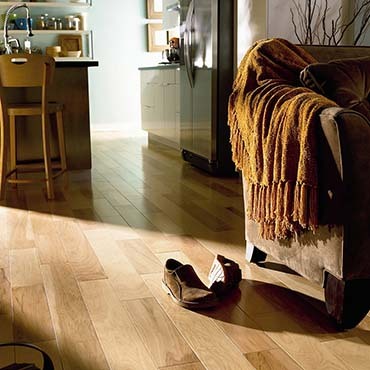 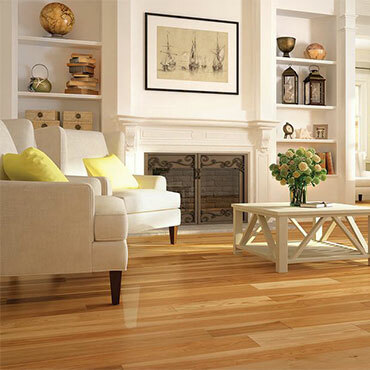 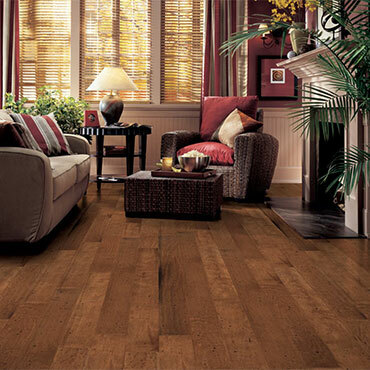 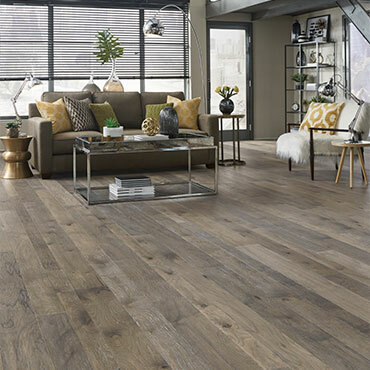 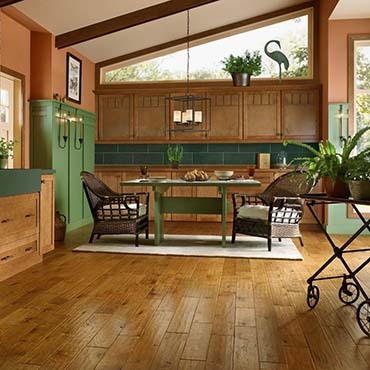 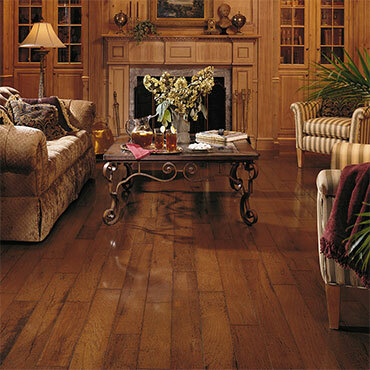 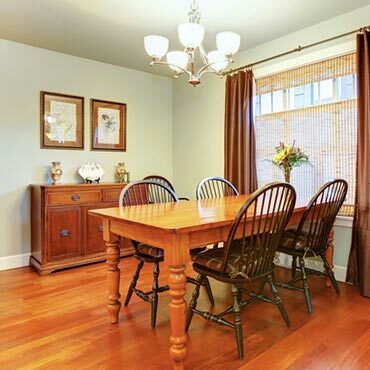 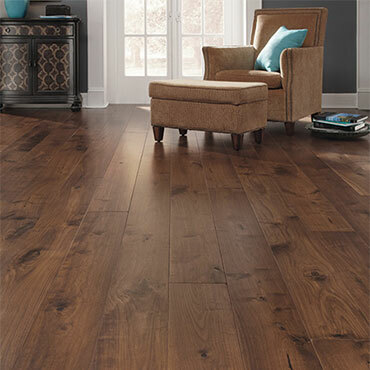 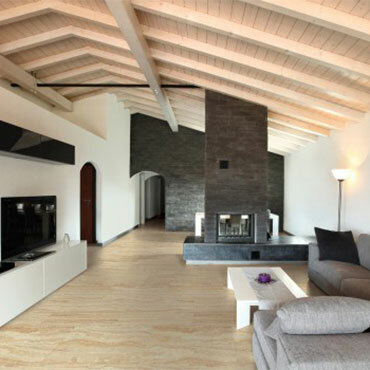 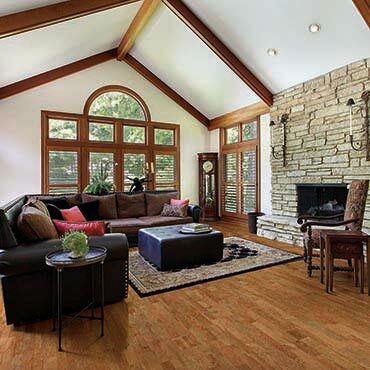 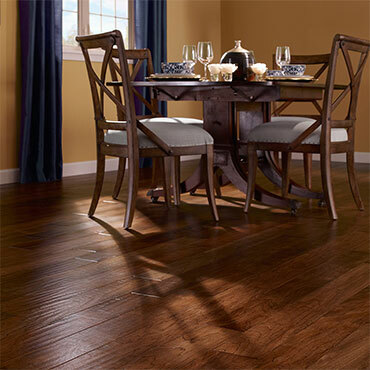 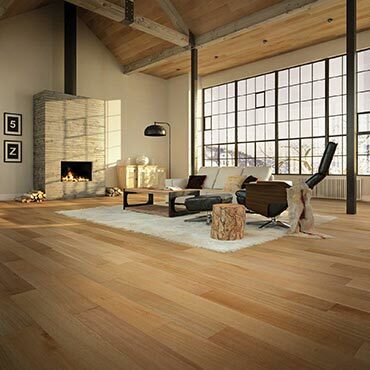 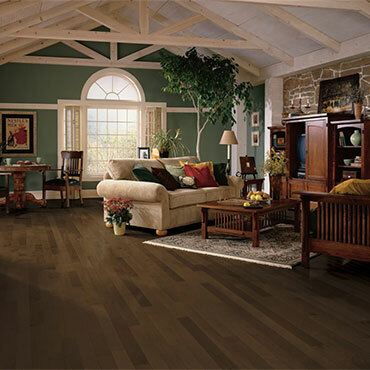 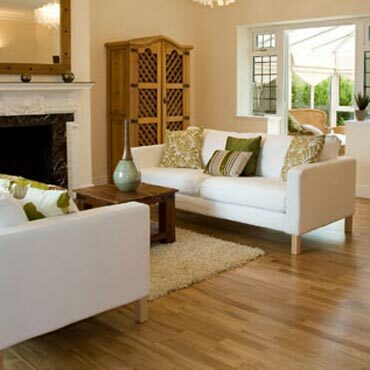 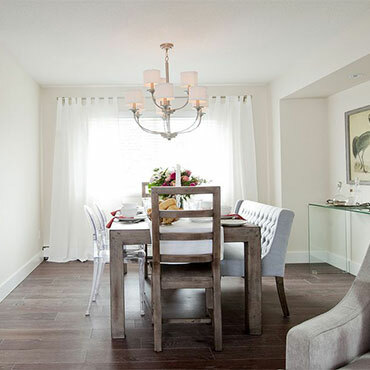 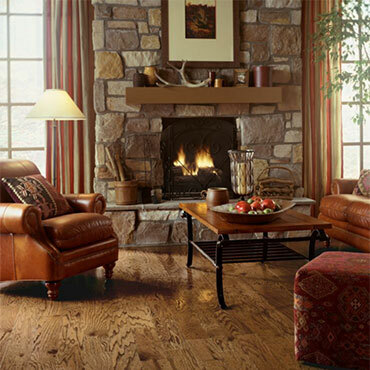 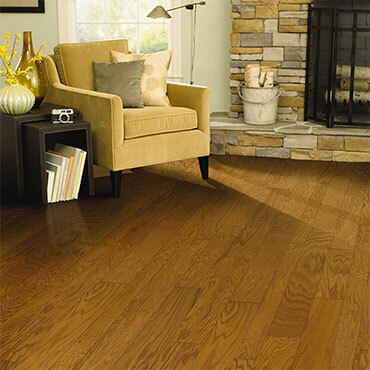 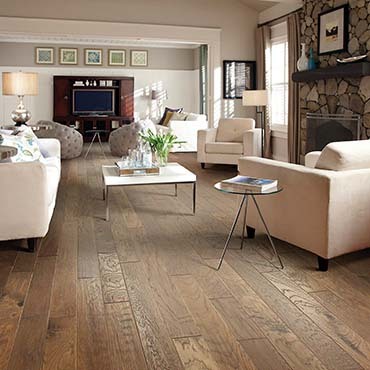 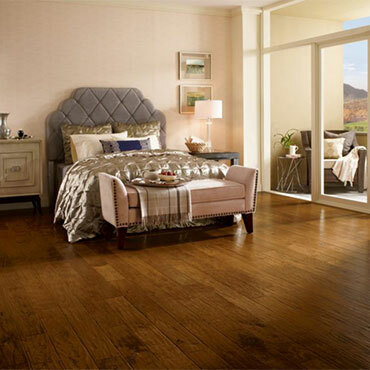 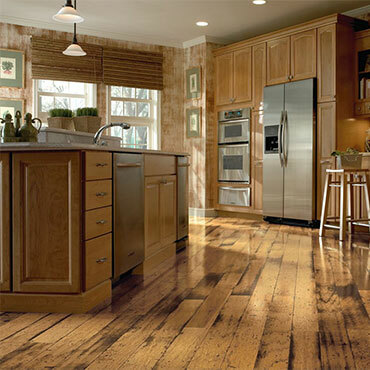 Enjoy the beauty of natural oak and maple flooring all through your home. 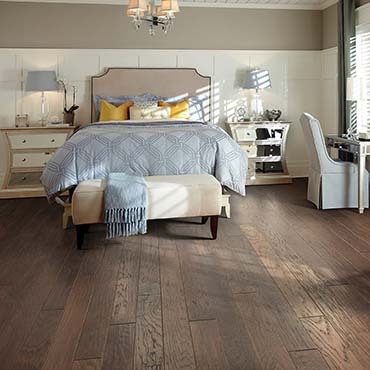 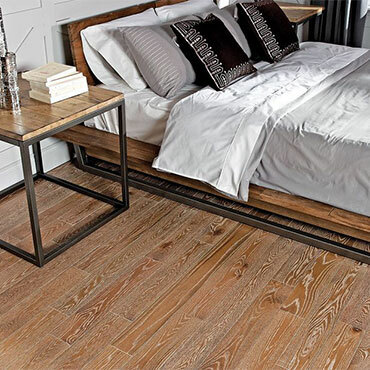 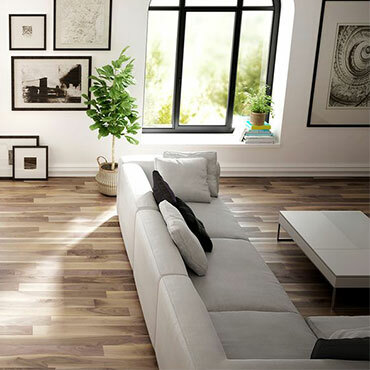 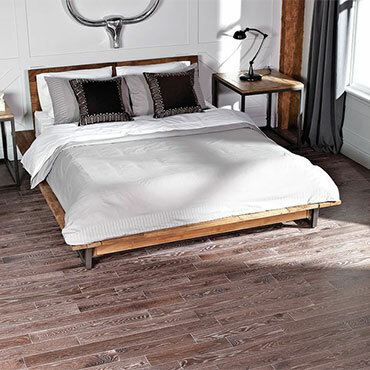 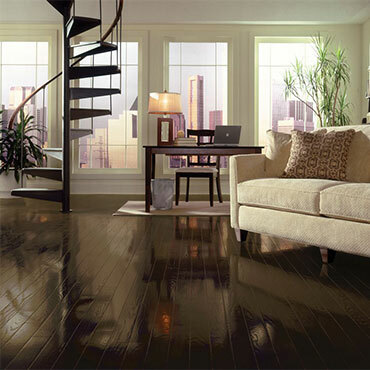 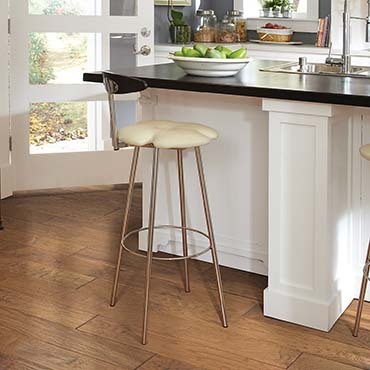 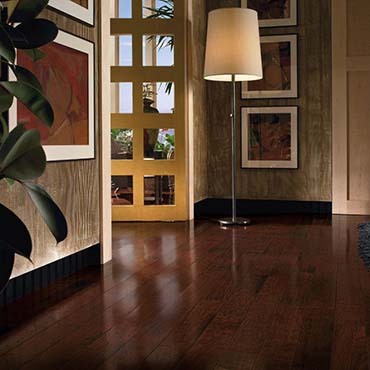 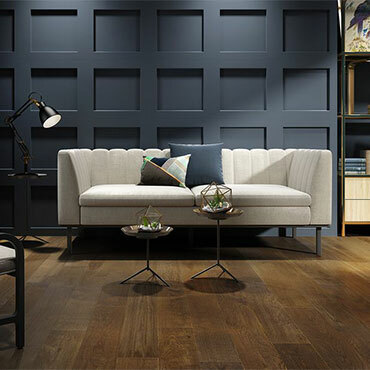 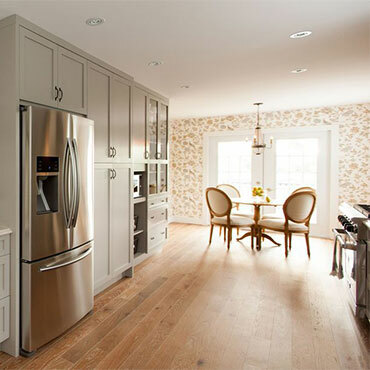 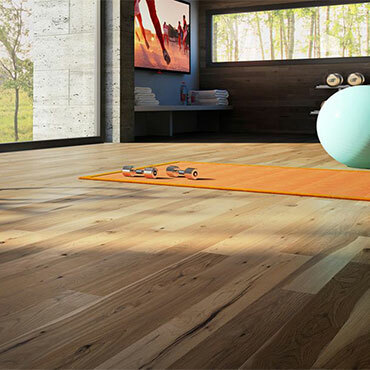 With its unflagging commitment to excellence and drive for perfection, Mercier designs and manufactures hardwood floor products that continue its tradition of innovation. 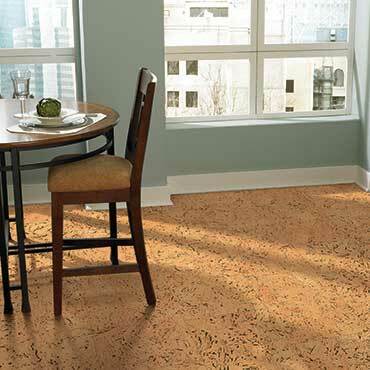 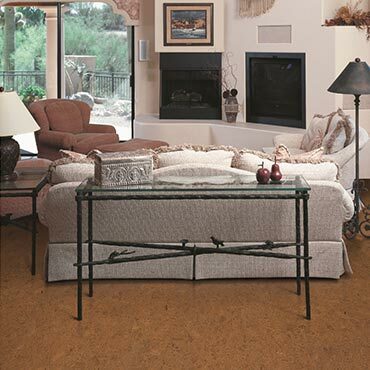 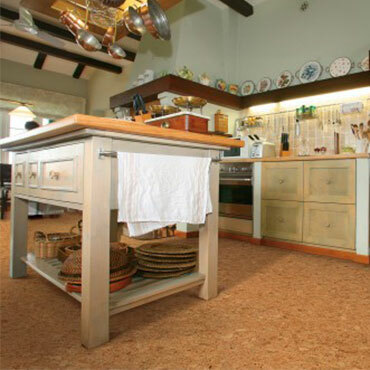 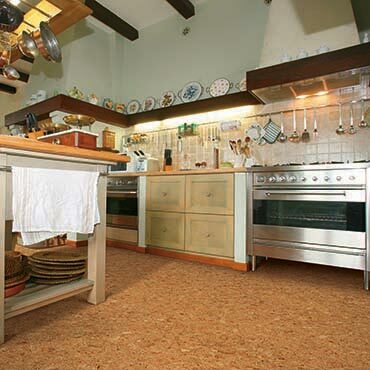 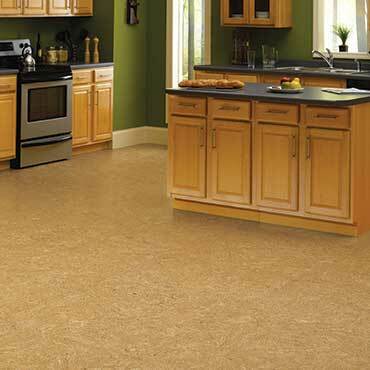 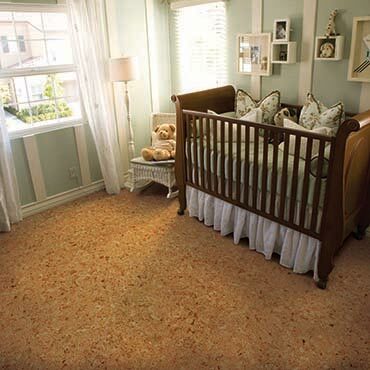 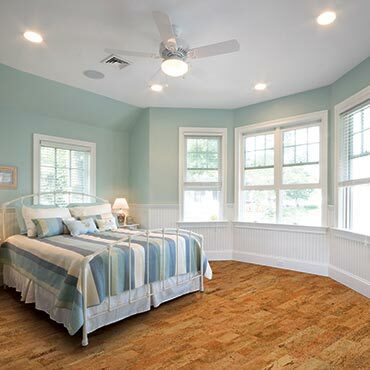 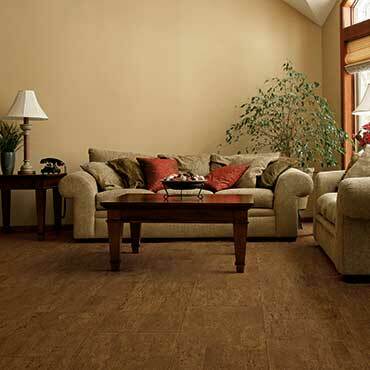 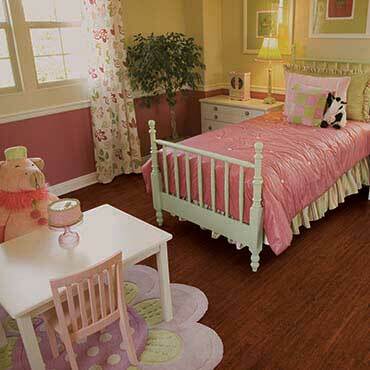 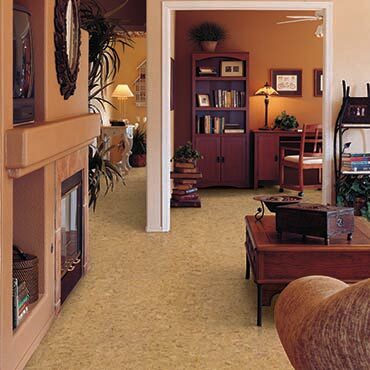 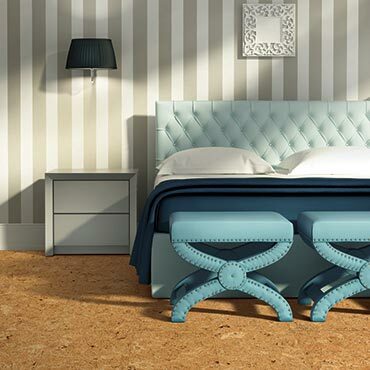 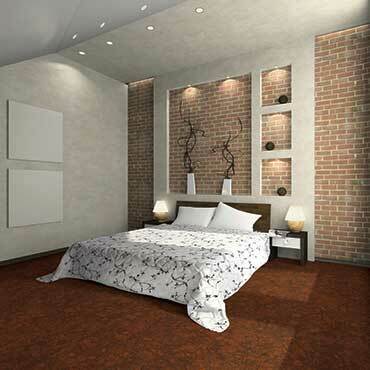 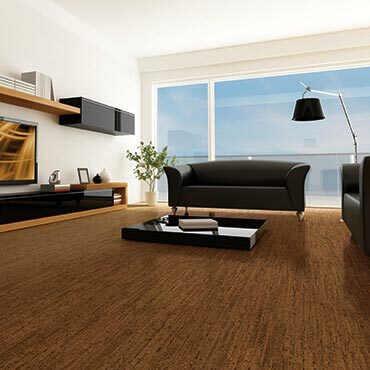 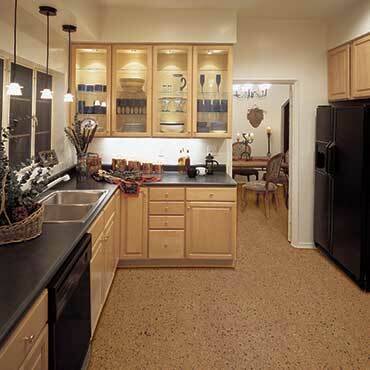 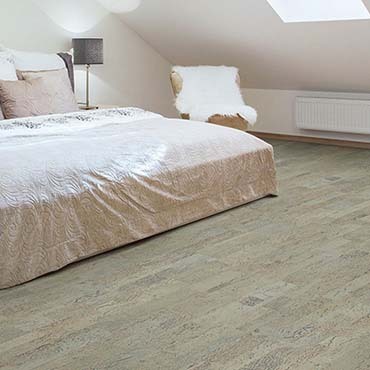 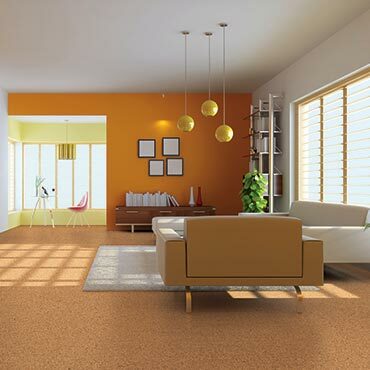 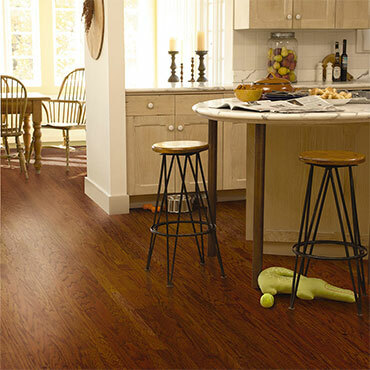 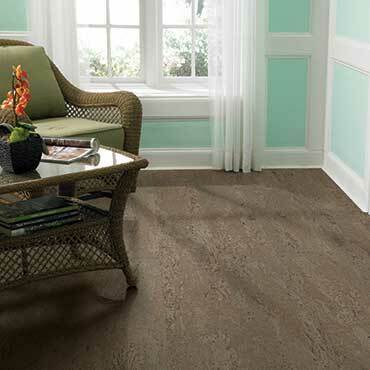 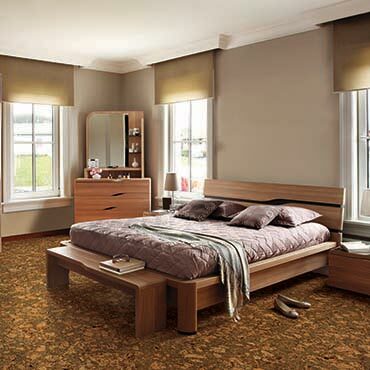 Since the early 1900’s cork has been used as surface flooring. 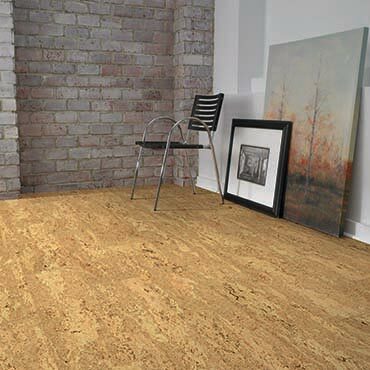 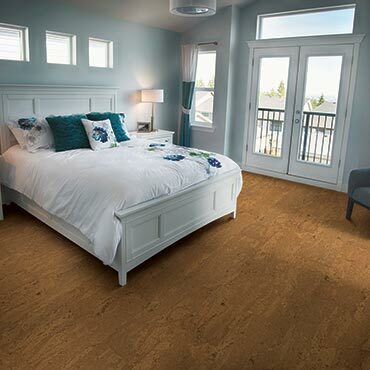 By constantly incorporating advancing technologies, Natural Cork continues to improve durability, simplify maintenance, and develop new patterns and colors to satisfy current design trends.Natural CORK floors have been featured on HGTV, PBS, and several popular Home Decorating Publications. 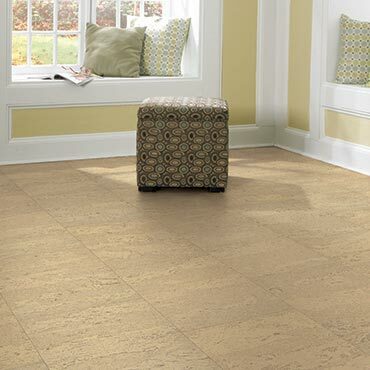 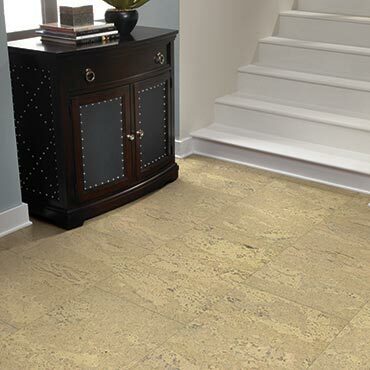 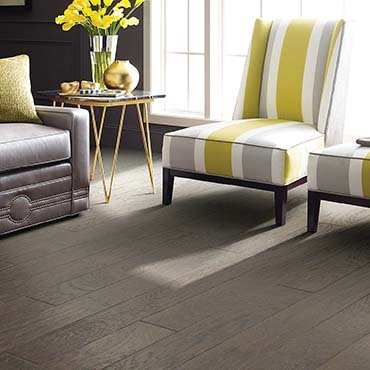 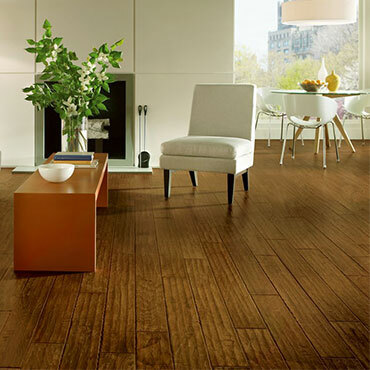 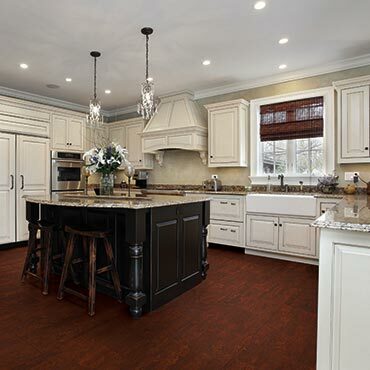 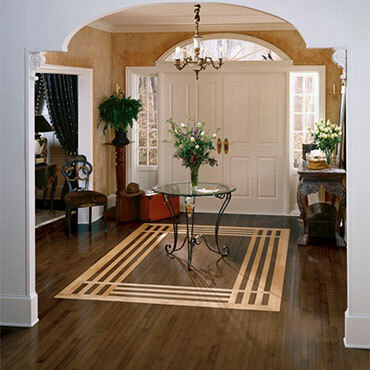 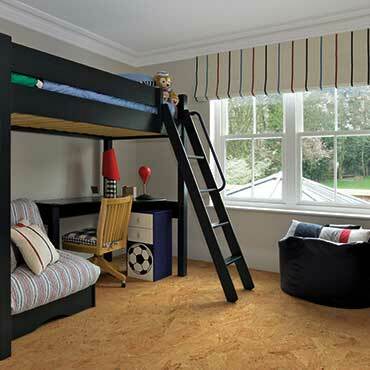 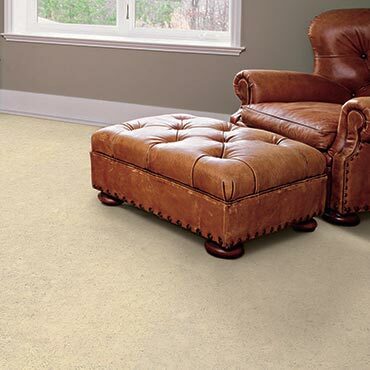 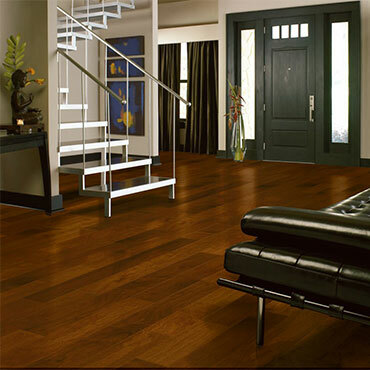 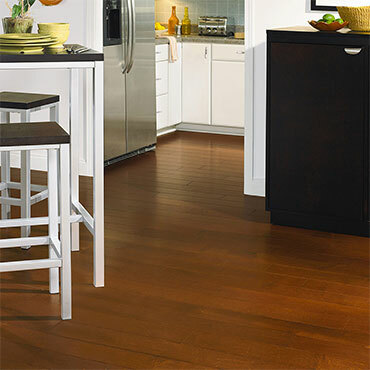 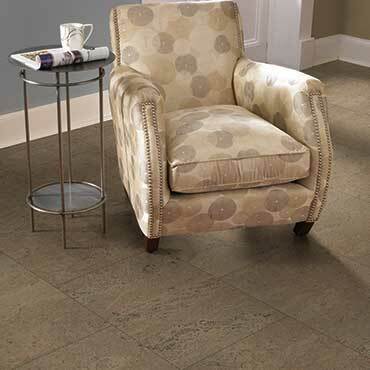 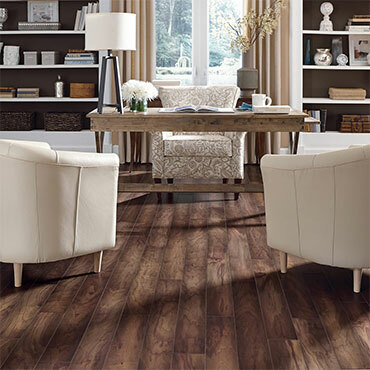 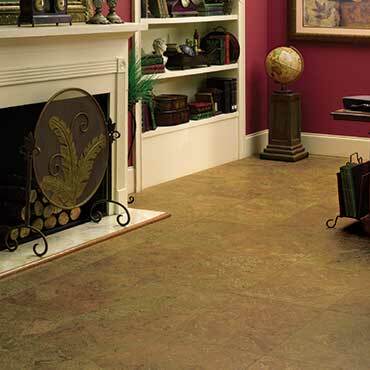 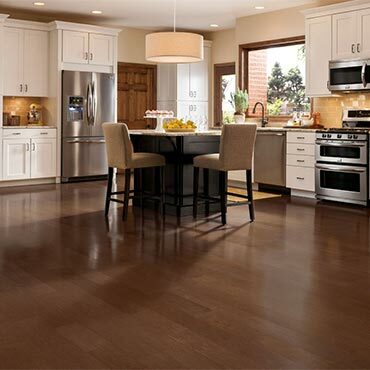 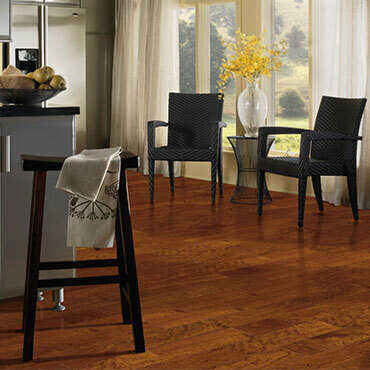 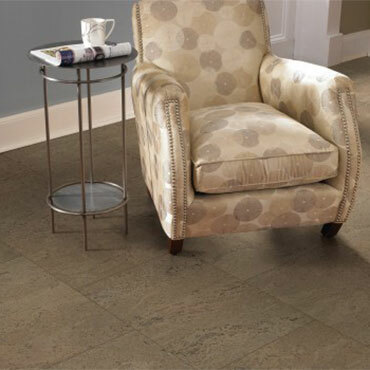 At Penn Hills Flooring we believe an educated consumer is our best customer.